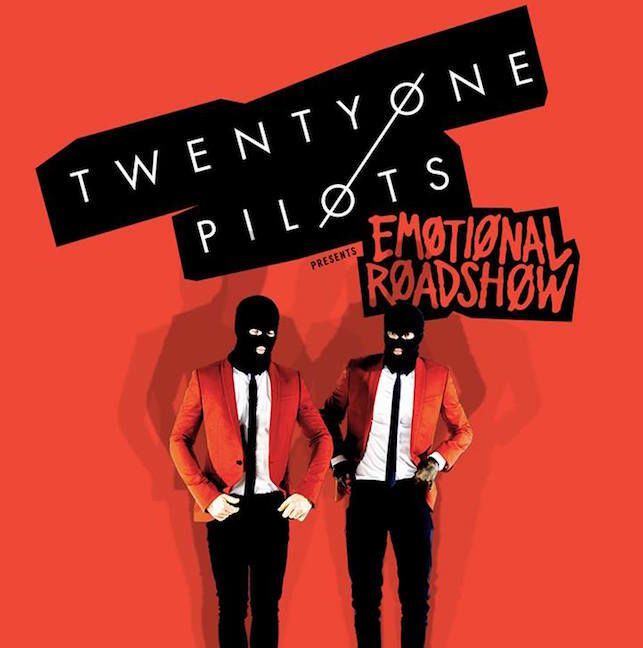 Ohio duo Twenty One Pilots released their fourth studio album in early 2015 titled Blurryface and the band has stayed busy touring in support of it. The touring shows no signs of stopping in 2016 as they band has just announced big summer tour plans that will bring them to the Triangle for their biggest show here to date. 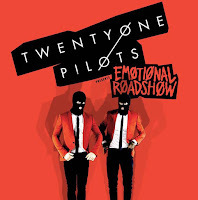 Twenty One Pilots will play the Red Hat Amphitheater in Raleigh on Wednesday, June 29. Tickets will go on sale at 10 a.m. on Friday, October 30, via Ticketmaster and the Duke Energy Center box office for $35 to $45. The Live Nation and Ticketmaster pre-sale begins at 10 a.m. on Wednesday, October 28. Check out the music video for the song "Lane Boy" from Blurryface below. Jun 08 - Cleveland, OH - Wolstein Ctr. / Cleveland St. Univ.